Magnolias have a reputation for being entirely dignified and refined, as benefiting one of the most ancient flowers on the planet. But we think they’re quite gentle and desired to present this beautiful bloom in a way we know you’ll want to cuddle up to! 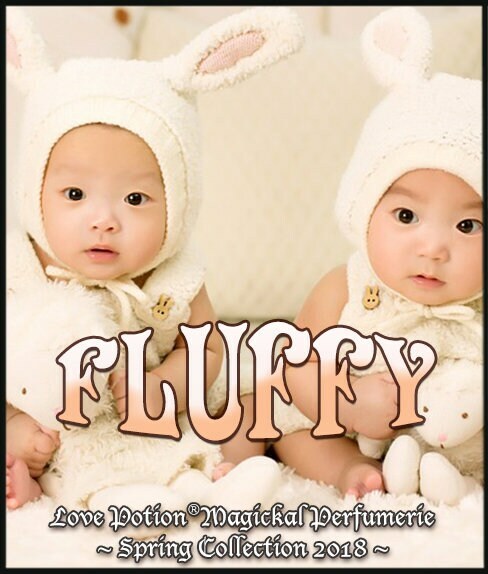 A bouquet of gorgeous magnolia varieties made oh so fluffy with marshmallow and silky-soft sweet musk with a dusting of powdered sugar. MARSHMALLOW ROOT ~ Fertility, happiness, creativity, increase in psychic awareness, intuition, love, protection, exorcism. Gently commanding and persuading.